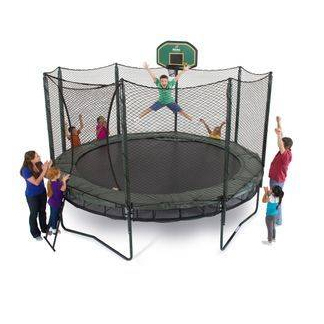 When you’ve decided it’s time for a swing set or trampoline for your family, it’s easy to get overwhelmed by options. 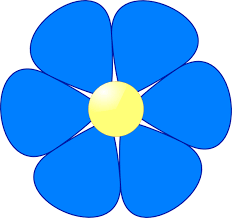 But we understand only two things really matter – SAFETY and QUALITY. That’s why Backyard Solutions swing sets are built to last for generations and our highly experienced installers are the best in Alabama. 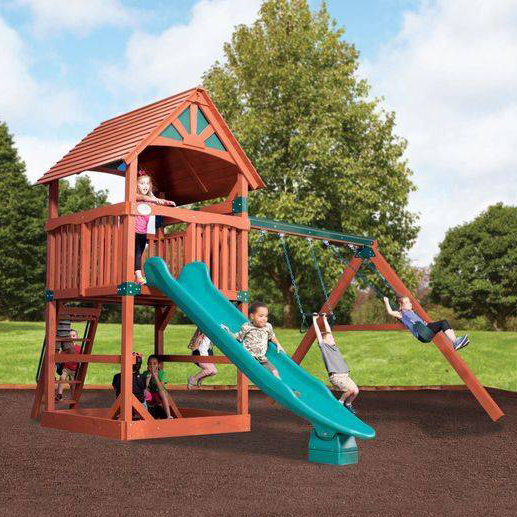 We are that reliable buddy you can call on whenever you need something – we come out, help you decide which swing set is right for your family and space, and then handle all aspects of building and installation. 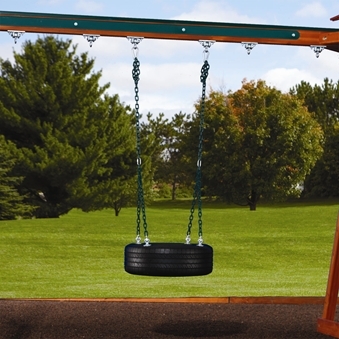 In a few years, when maybe you’re ready to move or your swing set needs a cleaning, we do that too. Give Backyard Solutions a call and experience the difference of working with a locally-owned, Birmingham Alabama, company. Or clean it... or move it!